Making sure your car is insured correctly is just as important as getting the cover itself. For instance, if you use your car to commute to work, but your insurance policy only covers social driving, your car insurance may be invalid. That means that should you be involved in an accident, your insurer may not pay out. Worse than that, you could even find yourself in trouble with the police. 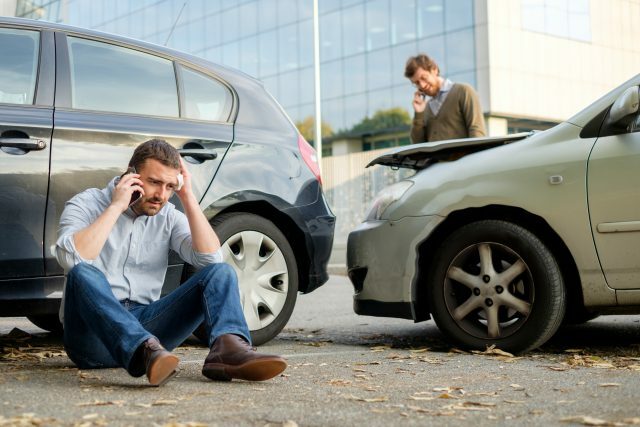 So, what are the different types of use covered by car insurance policies? Also known as social, domestic and pleasure use only, social driving refers to any driving that doesn’t relate to work or a business – such as driving to see friends, to the shops or to the airport. This type of cover relates to all the above, with the addition of using the car to drive to one single permanent place of work. It also counts as commuting if you’re driving to a train or coach station to continue your journey to work, or if you’re routinely driving someone else to work in your car. You may need specialist business car insurance if you’re using your car for business purposes beyond commuting to and from your one permanent place of work. There are different kinds of business cover depending on who’s using the car (just you, for instance, or you and your spouse) and what you’re using it for. So if you’re not sure it’s worth speaking to your insurer and asking them to clarify what you need on your policy, as not all insurers are the same. It would seem that many drivers are unaware that they may be driving around uninsured; after all, they’ve taken out a car insurance policy and they’d be forgiven for thinking they’d done what’s required of them. However, sometimes drivers look for the cheapest deal without necessarily checking what kind of cover is included in the policy. This results in drivers thinking they’ve got a great deal on their car insurance, only to potentially end up in trouble later on if they’re involved in an accident while they’re using the car for something it is not covered for. If you are stopped for whatever reason, and police find you’re not covered correctly, you could end up with six points on your licence and a fine of up to £5,000. To make sure this doesn’t happen to you, it’s best to get proper advice on what you’re covered for and to make sure your car is insured correctly. You can do this by contacting your local insurance experts.